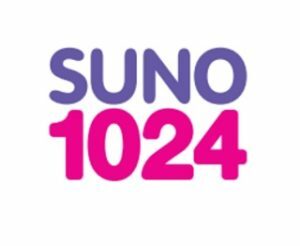 Suno 1024 FM is the fresh new Hindi Radio Station in UAE . It is a music station which play hits across several Hindi genres like Bollywood, British Asian, Pakistani, Club, Pop, Retro, Sufi, Ghazal etc. Suno 1024 FM is a proud new member of the Radio Asia Network . RAN is amongst the first radio networks of the region, broadcasting across the UAE and GCC for the last 20 years under the banner of Dolphin Recording Studios LLC.